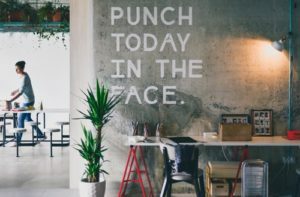 Workplace stress is a tricky thing to manage, and unfortunately it seems to be on the rise for many businesses. There is no legal entitlement for stress leave from work and NZ employment law doesn’t provide an exact definition of stress leave, so it is a bit of a grey area which compounds the challenge of dealing with it. The lack of legislation means that if an employee feels they need time-off to recover from work-related stress, the leave options are largely up for negotiation between employer and employee, unless the stress is causing illness, in which case sick leave could be taken. We really need to look at the Health & Safety At Work Act 2015 for guidance on dealing with workplace stress, as this piece of legislation classifies it as a hazard, and therefore provides the framework to guide us. This means employers have an obligation to monitor, identify and manage workplace stress just as with other hazards.